Did A1 get the truth out of Lyrica? 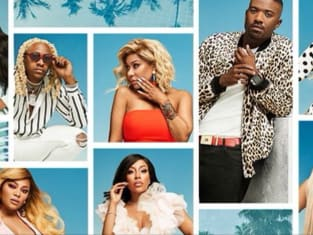 That was revealed on Love & Hip Hop: Hollywood Season 5 Episode 2 when he learned more from Kimberly about what was being said. Meanwhile, a family feud threatened Ray and he wondered whether it was time to call time on a relationship. Also, Princess' gender reveal party brought a whole lot of drama when a past lie was exposed. Finally, Kimberly had to confront a face from the past, but who was it? 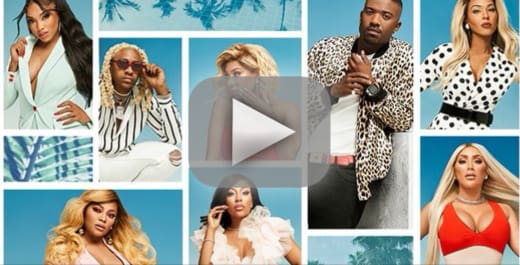 Use the video above to watch Love & Hip Hop: Hollywood online right here via TV Fanatic. Get up to speed on all the drama right now.